Camilla Belle attended the Diego Della Valle's Celebration of Tod's Boutique and MOCA's Jeffrey Deitch in 2010. 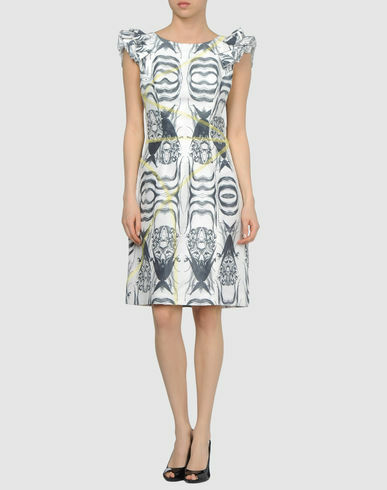 She wore a Graphic Print Jason Wu dress CIRCA Spring 2010. Every thing about this look is perfection.